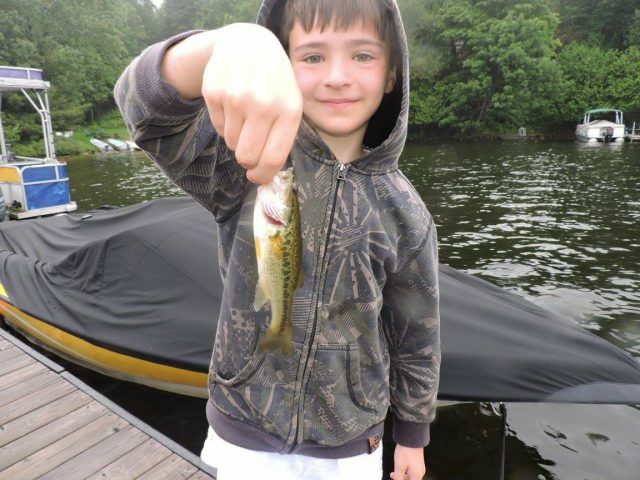 Learn to fish for the first time! 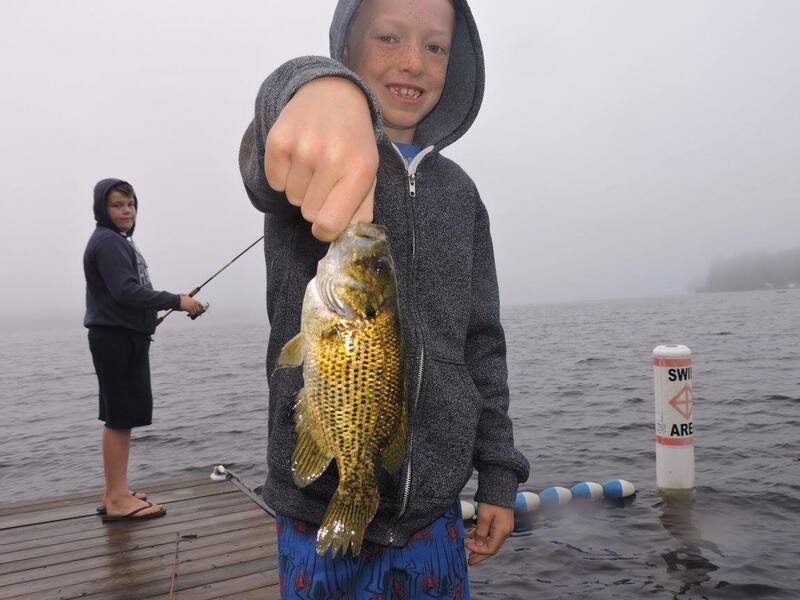 Back in 2017, Arrowhead camp introduced fishing levels to teach the basics to the beginners and advanced techniques to experienced anglers. We also offer overnight fishing canoe trips and day trips to nearby lakes to take full advantage of the area which has some of the best fishing in the province. 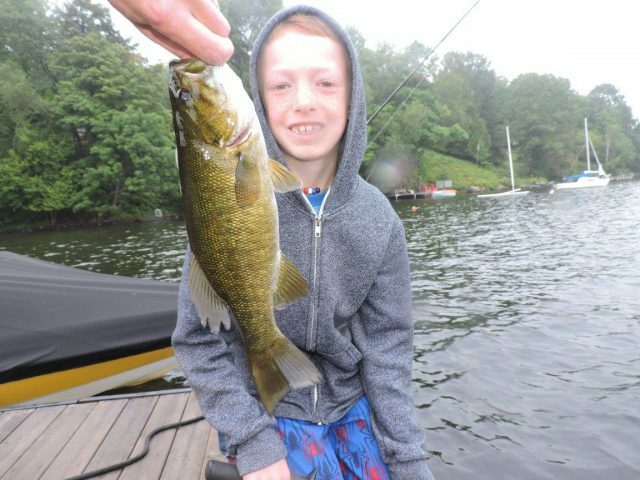 Smallmouth Bass, Northern Pike and even Lake Trout, you’ll have a great time catching all the species in our lakes.